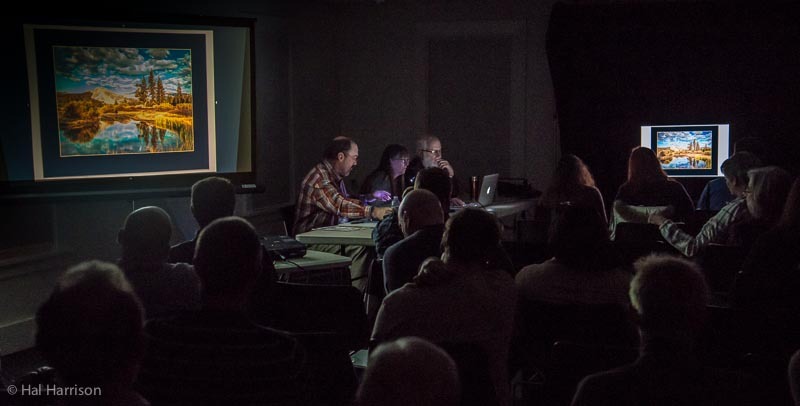 Learn to better understand Image Competition from the Judge’s side of the equation—learn how scoring works, how to apply the 12 Elements in critiquing an image, learn judging etiquette and how to verbally critique an image in this half-day judge class. You’ll learn how to evaluate your own images (as well as others’ images) using the PPA Image Competition standards. You’ll also learn what is new in the process and better understand the IPCC rules changes for the upcoming competition season. 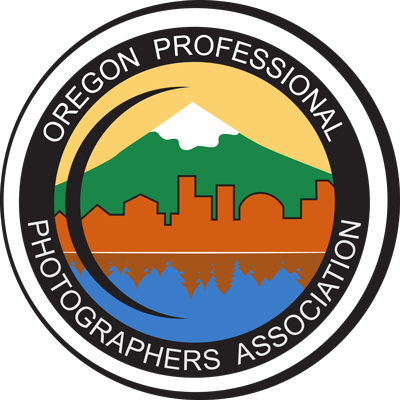 If you are planning to enter images at District or IPC competitions, you’ll want to attend this class so you can make sure you fully understand the new submission and disqualification rules. Even if you aren’t interested in entering OPPA's Juror Development Program, this class will help you with your own competition journey. 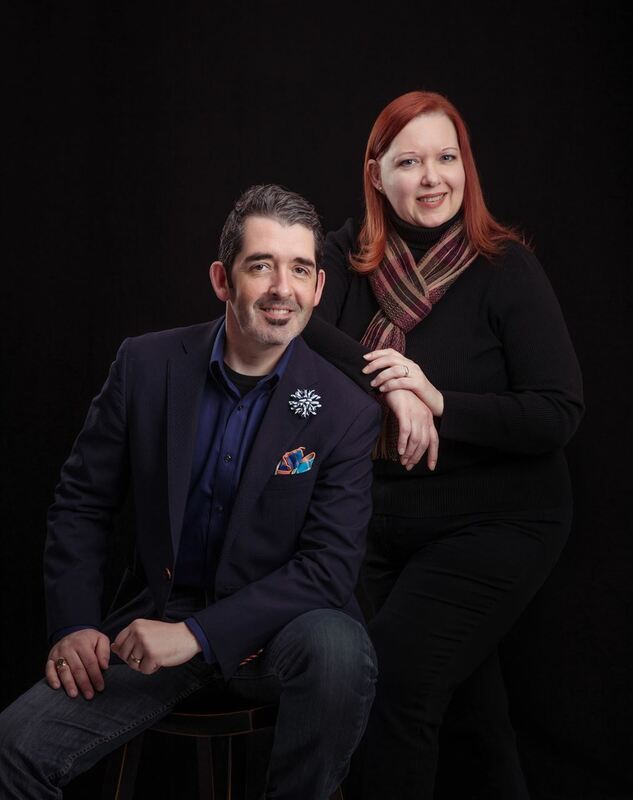 Local Image Competition judges, Bryan Welsh and Lisa Dillon have more than four decades of professional experience between them. They are image competition veterans with 9 loan images, 7 Kodak Gallery awards, 3 Fuji Masterpiece awards and many other competition trophies. Bryan is an ASP member, has his PPA Masters & Craftsman degree, is PPA Certified and is a PPA Approved Photographic Instructor. Bryan is a new JIT as of 2018. Lisa is also an ASP member, a Master Craftsman Photographer and a Certified Professional Photographer from PPA. Lisa is a PPA JIT since 2016 and has traveled the country judging at some of the countries largest events. Bryan and Lisa also are both Fellow Photographers from the Oregon PPA. Together, they will demystify Image Competition and get you started on your way. OPPA Members receive 1 OPPA Point for attending this workshop in its entirety.